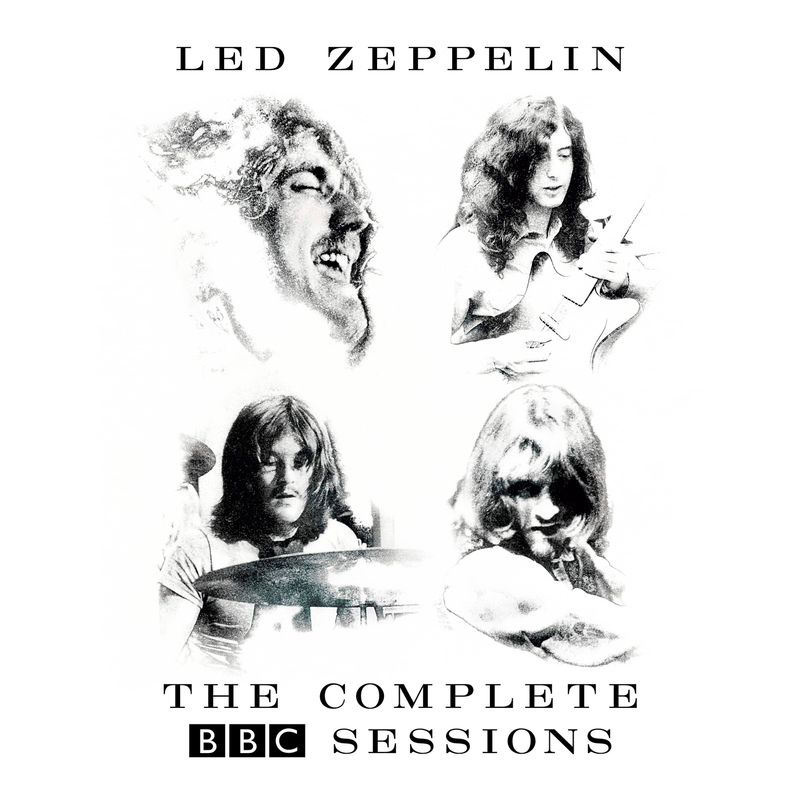 30-tracks, career-spanning compilation titled Led Zeppelin x Led Zeppelin. The digital album features tracks from all eight of the group’s studio albums and includes the digital debut of the “Sunset Sound Mix” of “Rock and Roll,” which previously was issued this past April on vinyl. 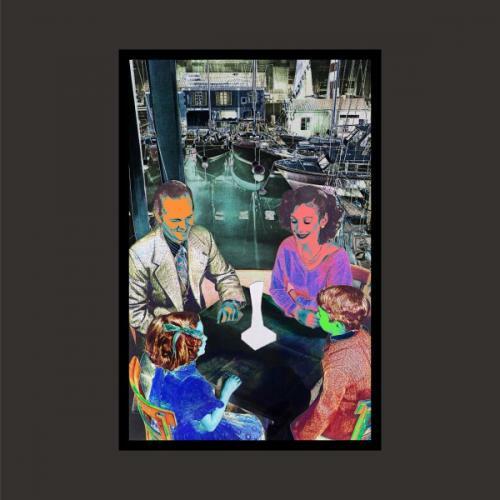 Still in the framework of Led Zeppelin’s fiftieth anniversary, Jimmy Page wanted to add a new iteration to the double live that wasn’t unanimously received upon its release. Granted he had already dusted it off in 2007, adding no less than six new tracks, including Black Dog, Heartbreaker and an epic version of Since I’ve Been Loving You that might actually top the original. For a total of 34 minutes and 40 seconds of additional happiness. But, despite these presents, the criticism is once again the same: even in Hi-Res Audio (at last! ), The Song Remains the Same remains very frustrating compared to the studio-album versions. 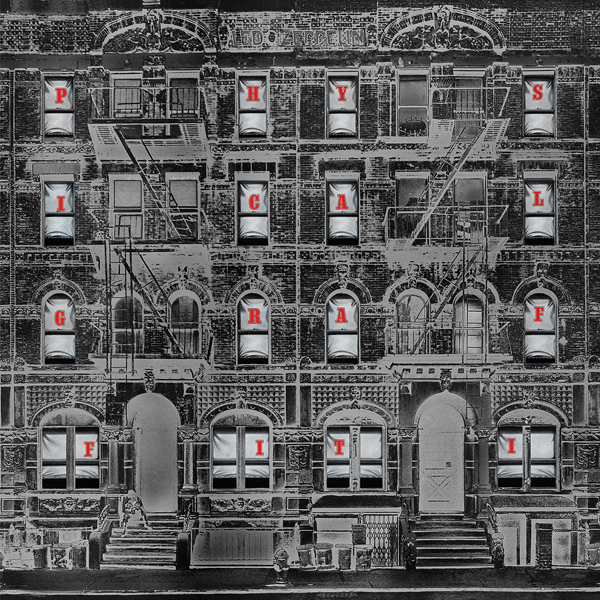 Released a little later in 1976, because the film had been delayed, it seemed offbeat compared to the band’s two latest productions, Physical Graffiti and Presence. This also meant giving a miss to a few marvels, like the immortal Kashmir and a few other gems. 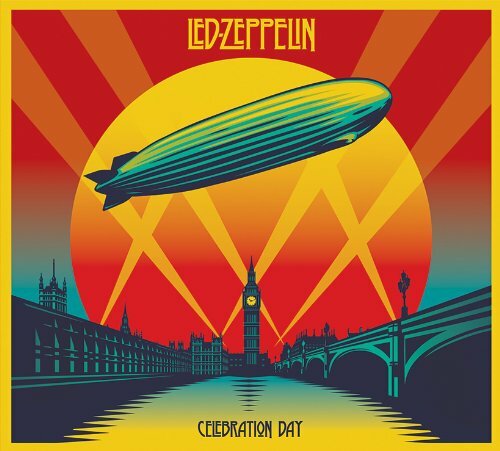 An injustice that hasn’t been repaired to this day, except for Led Zeppelin DVD and Celebration Day, as the first didn’t feature a purely audio version, and the second was only recorded in 2007, without the late John Bonham. 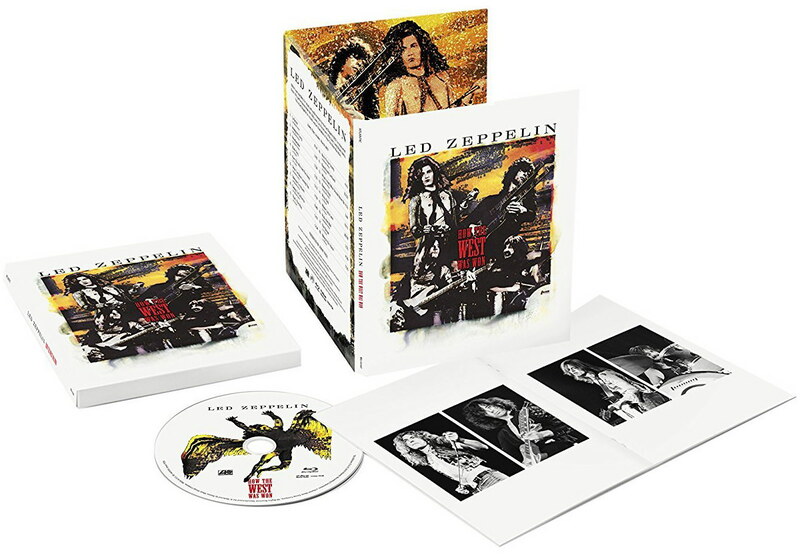 Led Zeppelin continue their campaign with a new edition of their celebrated live album How The West Was Won, originally released in 2003, featuring newly remastered audio, which was done under the supervision of Jimmy Page.HOW THE WEST WAS WON highlights the best performances from Led Zeppelin’s legendary concerts at the Los Angeles Forum and Long Beach Arena on June 25 and 27, 1972. Melded together and sequenced to replicate a single concert from beginning to end, it captures the band at the height of its formidable powers. 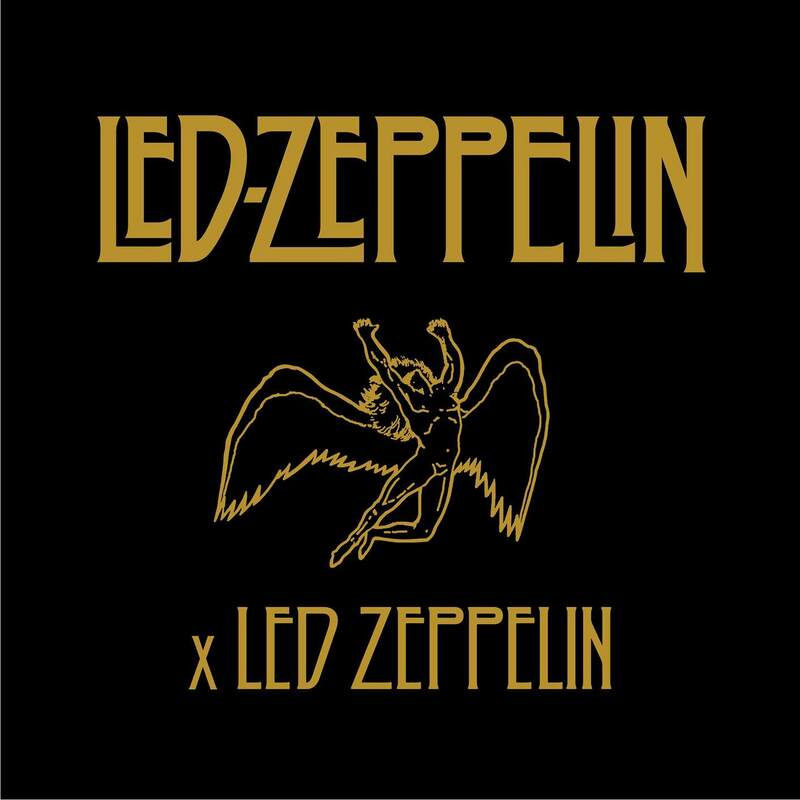 Standouts include a 25-plus minute version of “Dazed And Confused” and a 21-minute medley based around “Whole Lotta Love.” The performances also capture the band introducing songs from its then-unreleased album Houses Of The Holy, which would be released nine months later. Super Deluxe Boxed Set includes: Remastered audio on three CDs and four 180-gram vinyl LPs; DVD of album in Dolby Digital 5.1 Surround and PCM Stereo, plus photo gallery; High-def download card of all stereo audio content at 96kHz/24 bit; A book filled with rare and previously unpublished photos of the band at each of the concert locations, plus memorabilia and ephemera; High-quality print of the original album cover, the first 30,000 of which will be individually numbered. 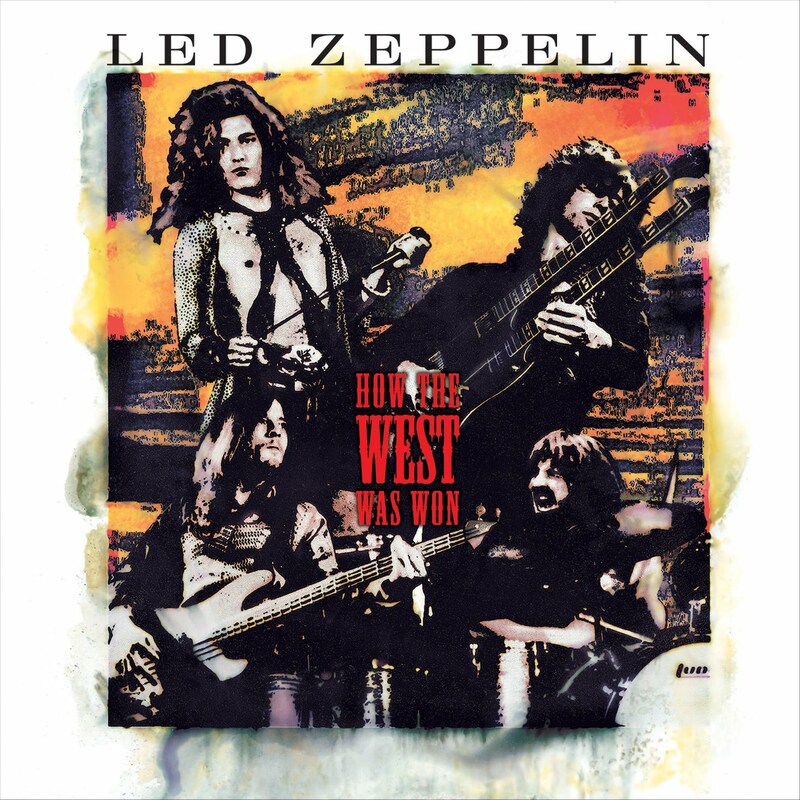 Led Zeppelin continue their reissue campaign with a new edition of their celebrated live album ‘How The West Was Won’, originally released in 2003, featuring newly remastered audio supervised by Jimmy Page. How the West Was Won has been a long time coming. 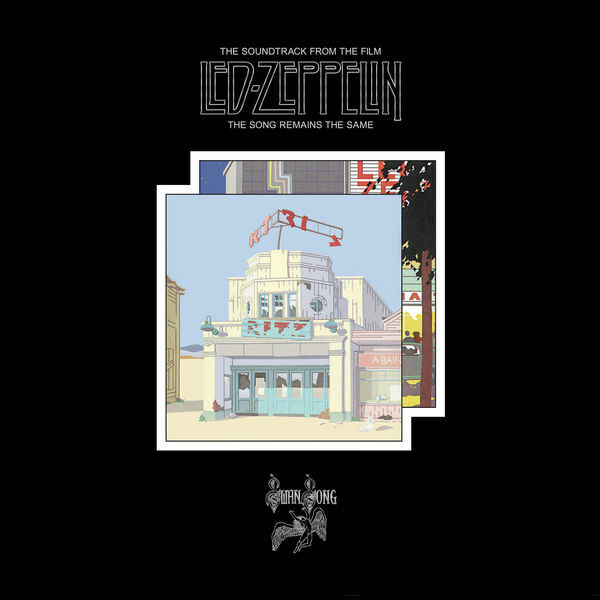 For a band with such an overarching legacy, the official record of Led Zeppelin’s legendary and unpredictable live act has previously been poorly represented by the disappointing, scattershot soundtrack to The Song Remains the Same. But this triple-disc live set (culled from 1972 Long Beach/LA shows in advance of Houses of the Holy) addresses history with a vengeance, if a few decades late. These shows have rightfully assumed cult status in the bootleg market, showcasing a band at the peak of its creative and performing powers. 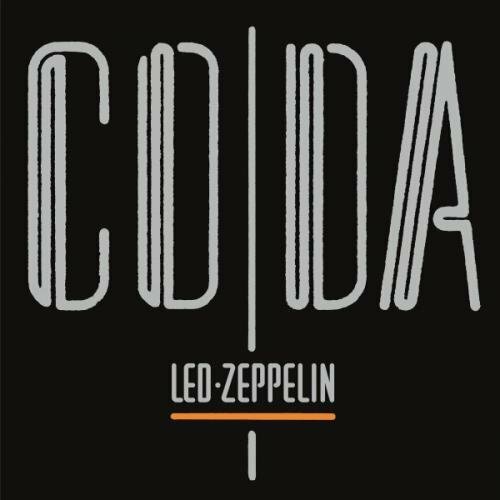 The Zep faithful will welcome this belated release as evidence for enduring loyalty, but younger fans may find its diversity and dynamics even more enlightening indeed, whole careers have since been built on the musical ideas Jimmy Page and company throw out here as decorative filler. Crucially rooted in the amped-and-hammered American blues of the guitarist’s former band, the Yardbirds, the marathon work-outs of “Dazed and Confused” and “Whole Lot a Love” (which consume nearly an hour all by themselves) somehow encompass Ricky Nelson, Morocco, James Brown, Holst, Elvis Presley and Muddy Waters amidst their trademark sturm und drang, while the acoustic set that closes out Disc One showcases the band’s and particularly Robert Plant’s good-natured, crypto-Celtic folk appeal with energetic aplomb. Bigger and brasher than just about any rock act that followed in its historic wake, yet ever fan-loyal to its myriad influences, Led Zeppelin’s live juggernaut finally gets the monument it deserves.